Here's looking at the red carpet arrivals. 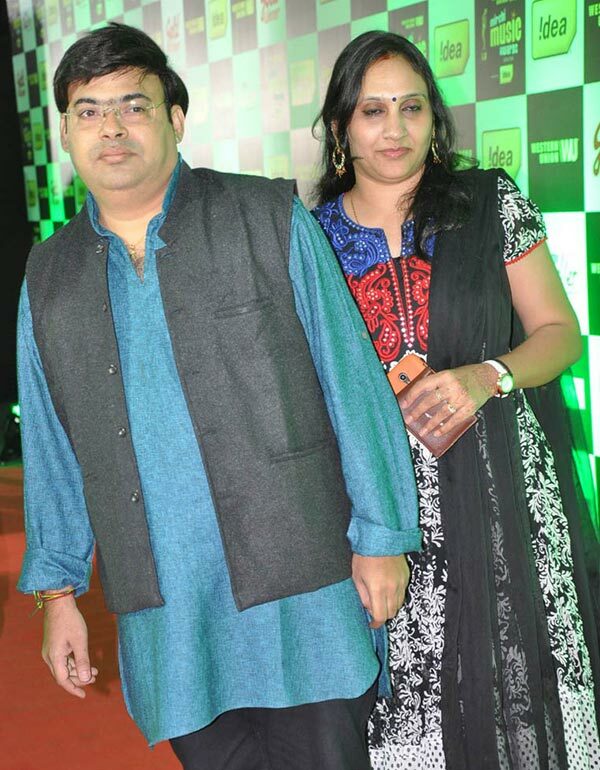 The Mirchi Music Awards were held on August 17 at 7 Acres, Annapurna Studio, Hyderabad. Actress Lakshmi Manchu, who recently had a baby girl through surrogacy, was present at the function. Tamil and Telugu actress Regina Cassandra arrives. Actress and model Sanjjanaa strikes a pose. Rana Daggubati, who had made a cameo in the Bollywood blockbuster Yeh Jawaani Hai Deewani, arrives. Madhu Shalini, who made a foray into Bollywood with Ram Gopal Varma's Department, arrives. 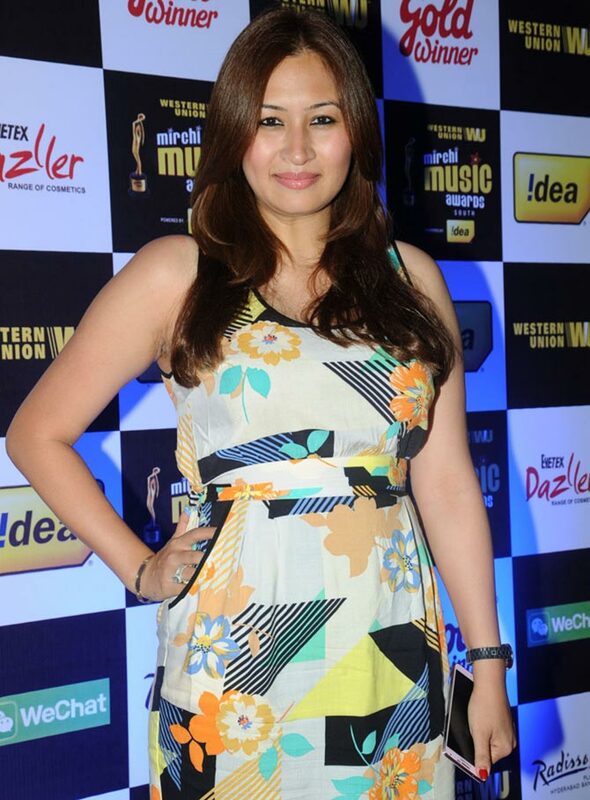 Badminton player Jwala Gutta had her taste of southern cinema when she did an item song with Vijay Kumar in the Telugu film Gunde Jaari Gallanthayyinde. 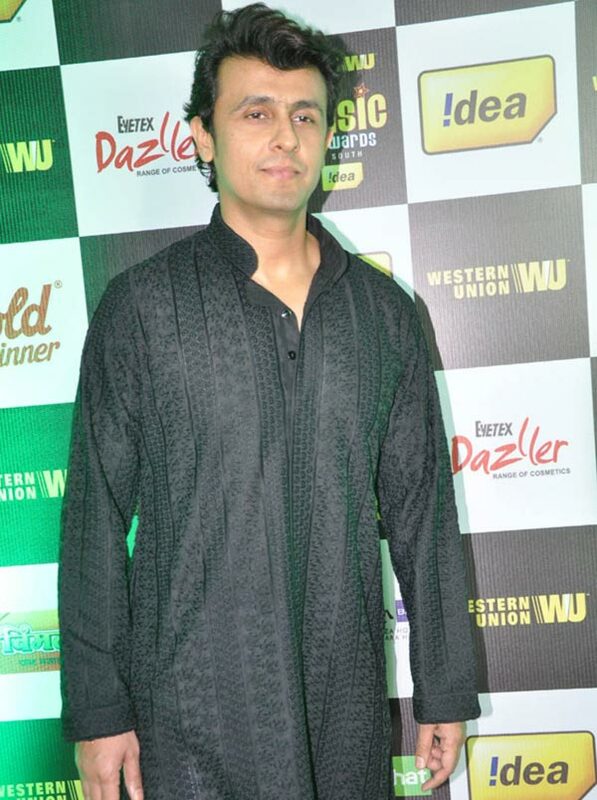 Sonu Nigam, who has sung several Tamil songs, arrives. Music director Nagaraju arrives with singer Mani Sharma. 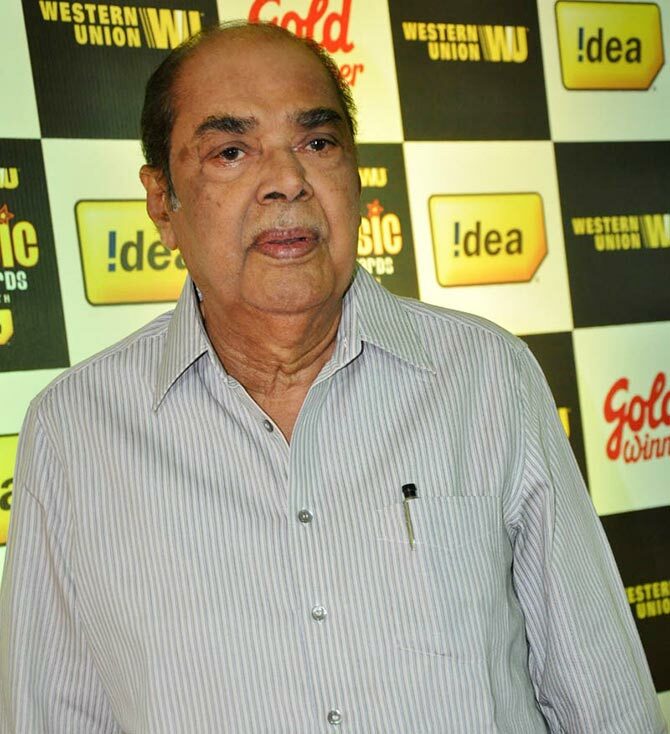 Producer Dr Ramanaidu was felicitated for his contributions to the film industry. His production house has completed 50 years. 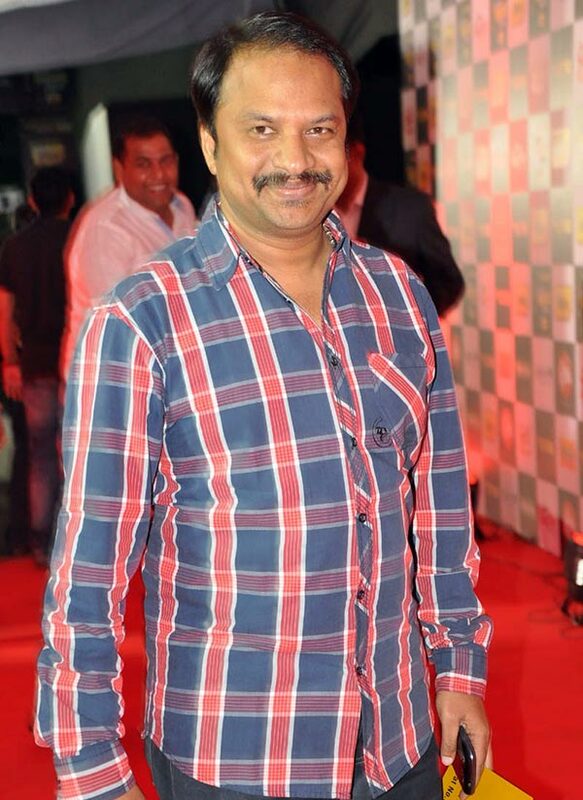 Music director R P Patnayak arrives. 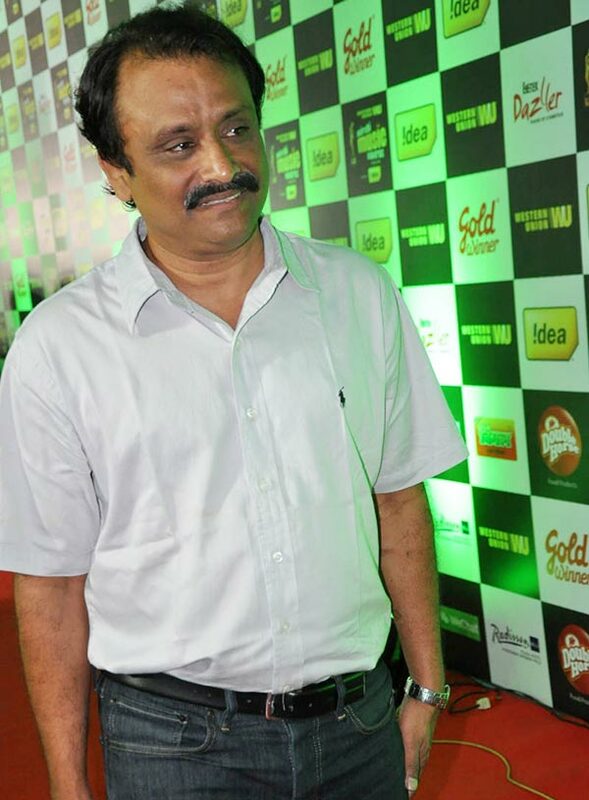 National Award winning film director G Neelakanta Reddy. 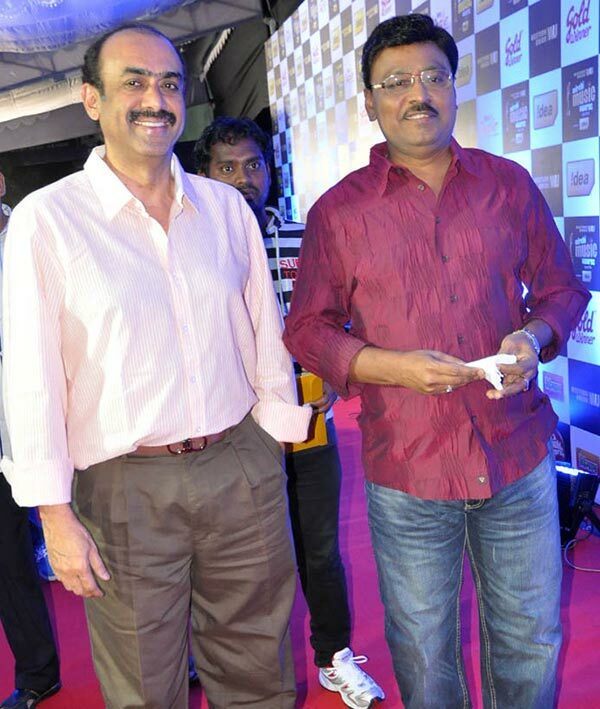 Producer Suresh Babu Daggubati and actor-director K Bhagyaraj. 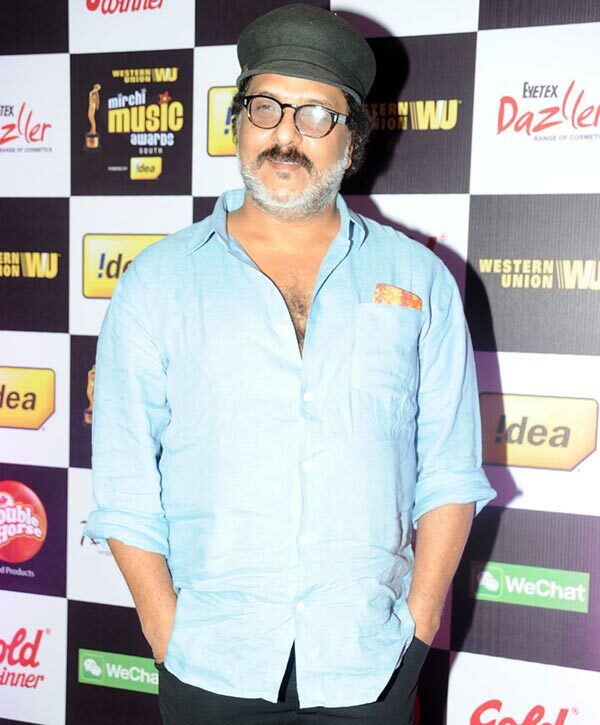 Actor, director, producer, music director and editor V Ravichandran of Kannada cinema arrives. 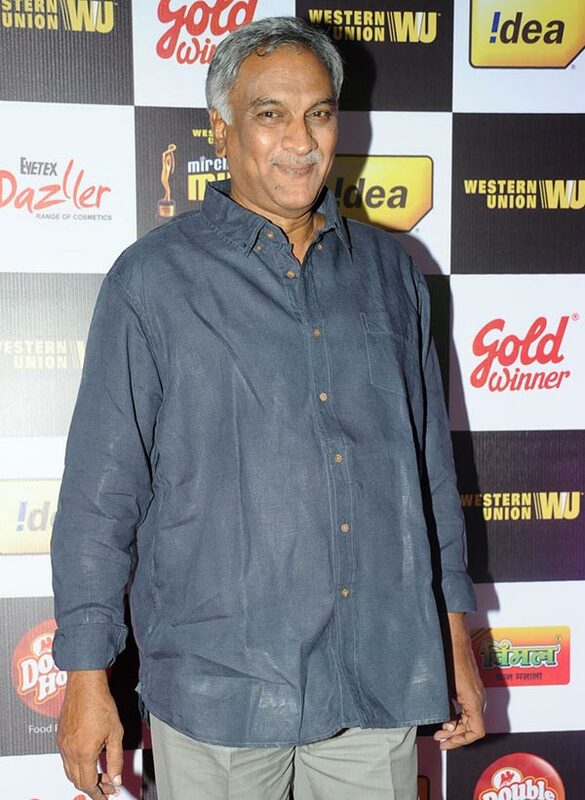 Telugu filmmaker Tammareddy Bharadwaja arrives. Kareena, Tamannaah, Sonakshi: Ajay Devgn's HOTTEST heroine? VOTE!